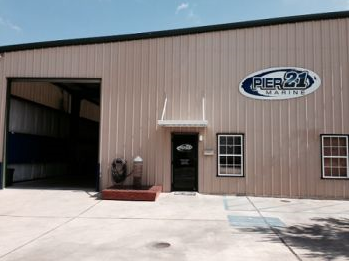 Specializing in Sierra® Marine parts, and SeaStar® steering, Pier 21 Marine wants to become your one stop parts shop. It is our mission to bring customer service, item availability, and product expertise back to the retail marine industry. With a service and parts department of over 50 years marine experience, Pier 21 Marine provides highly skilled repairs with quality parts backed by superior warranties.